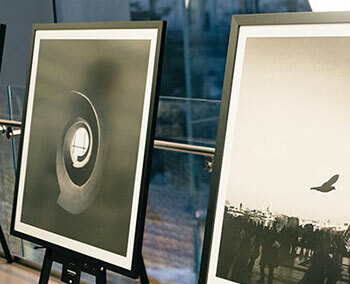 We enjoy working with all types of companies to provide hassle-free custom framing and printing for their offices, retail spaces and client or employee gifts. 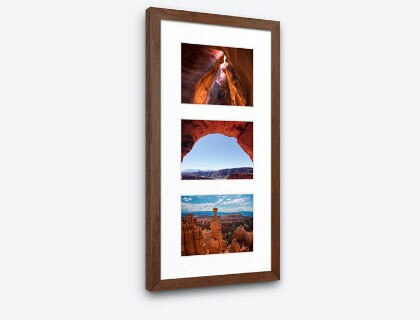 Frame ups can instantly inspire a workspace, set the mood and aesthetic of a shop, or brighten up your someone's day! Learn more about the services we offer on the rest of this page, or start a conversation with us now by clicking on the button below! 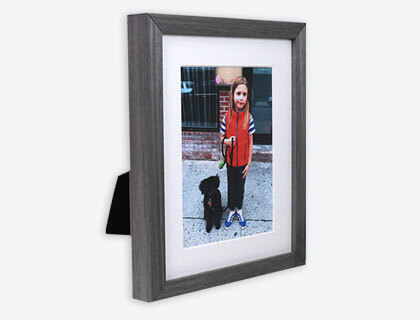 All Level frames are handcrafted in the USA by an expert team of framers using archival and acid-free ingredients to properly protect and beautifully display your photos, artwork and other items. Framed artwork and photos arrive ready to hang with the necessary hardware to get everything on the wall. We offer a selection of solid-wood frames ranging from the modern styles you might find at an art gallery, to the rustic frames that evoke warm feelings of a cozy fireplace, to vintage options that provide a regal touch. Our 4-ply conservation-grade mat boards will safely preserve and enhance your artwork, and each frame is finished with one of three types of framer's grade acrylic including UV-protection and a Non-glare option. We package frames securely and ship, or in some cases courier, directly to you. We stand by our work, you and your clients will not be disappointed! 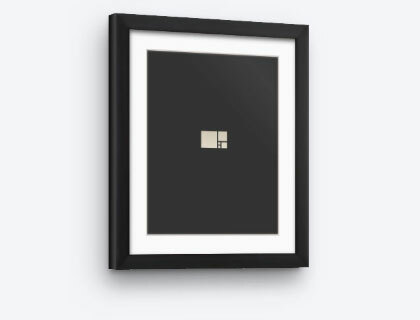 When you want to thank a client after a successful partnership, or congratulate a colleague for achieving an important milestone, a frame is a great way to commemorate those special moments. With endless customization opportunities, we can help you turn ideas into reality and provide an unforgettable unboxing experience. Reach out and work with a designer 1-on-1 to get expert advice and frame mockups with no strings attached. Inquire about our special treatments such as engraved plaques, double-matting, collage framing and more to give your gift an extra personal touch. Transform your work or retail space in a flash. 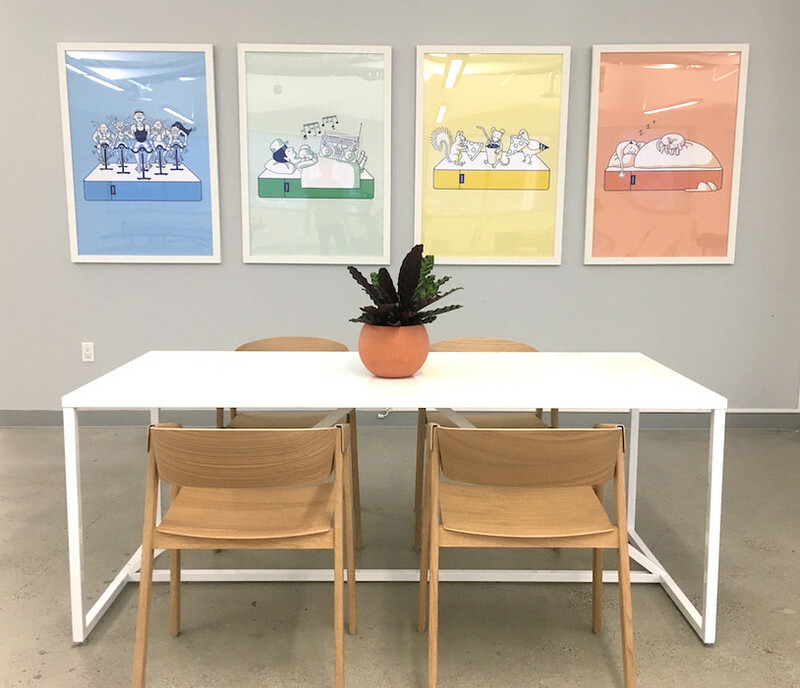 Send your project scope or idea to our team, whether it's one frame or a whole gallery wall, and we'll put together some options for you within a couple of business days. 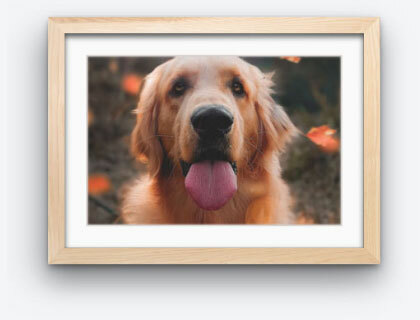 Discounted rates available for multi frame or print orders. Need to print out vibrant posters of your in-house designs, advertisements or company photographs? Using top of the line, color-calibrated inkjet printers, we're able to produce premium giclée prints on your choice of paper type. 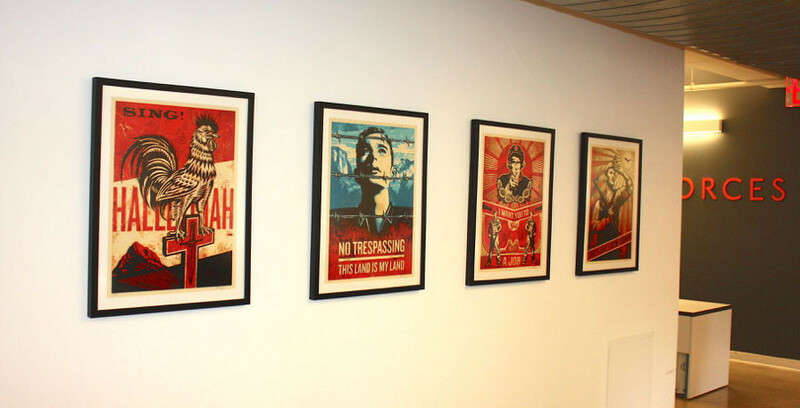 Printing and framing large format posters are especially popular if you're looking to make a statement in any of your spaces. Just moved into a new office and need design inspiration? 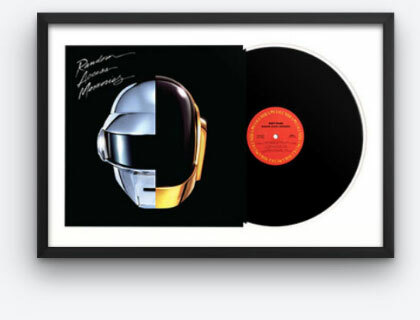 As part of our unique services, we can put together a curated selection of artwork and photos based on any theme you provide. 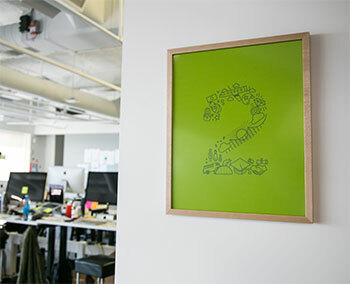 The process is a breeze: we'll order the artwork for you, then frame and ship directly to any location. Earnest is a personal finance company using software automation, smart design, and exceptional service to help people take control of their finances. From the home page to the dashboard used by clients, design plays a prominent role. 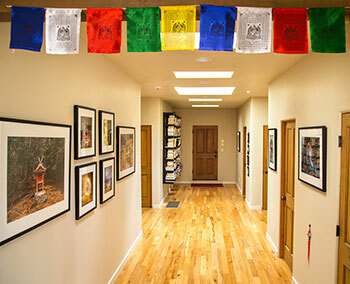 They had been growing fast and recently expanded into a large office space in San Francisco. 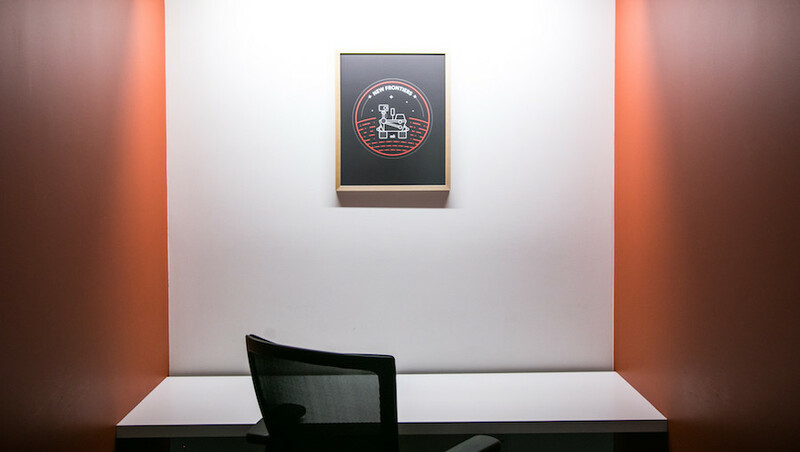 To decorate the walls and create a cohesive theme for the workspace, the design team was challenged to create a series of posters that played off everything the company stands for. 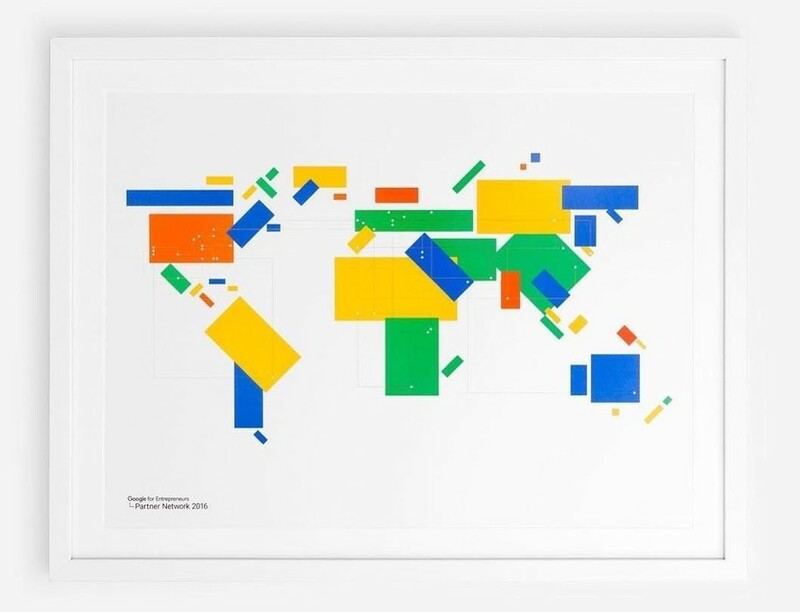 Once ten designs were finalized, Level helped transform them into beautifully framed prints. The team at Earnest simply sent us the completed files, and we took it from there.